Highly regarded for his exemplary interpersonal skills and commitment to client satisfaction, Tom continues to make impressive strides in his central role within Marshall White One’s Sales team. As a professional Sales Executive, Tom values strong and clear communication with his increasing network of clients whilst simultaneously listening to clients’ needs and establishing positive rapport. Unwavering reliability, impeccable organisation and fine attention to detail illustrate Tom’s dedication and drive for success. 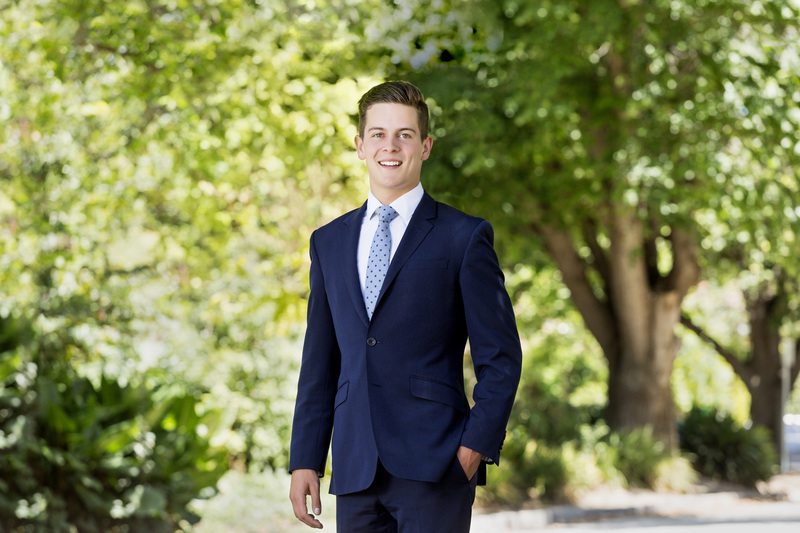 Exposed to the industry at a young age, Tom grew up in Stonnington, learning a wealth of invaluable knowledge from his father, Andrew, one of the most accomplished directors in Melbourne real estate. In 2017, Tom completed a charity bike ride from Sydney to Brisbane in support of the Very Special Kids foundation and Starlight foundation. A keen golfer, AFL and Rugby Union supporter, Tom loves the buzzing energy of Melbourne and its distinctive café scene. I am old school and would also like to take the time to speak with you when we both have time about my introduction to Marshall White with your Agent in Armadale Tom Hayne last Tuesday. Lets just start by saying he was efficient, professional, represented MW with integrity and pride. Right now he is troubleshooting for me an urgent situation which will be the difference for my car out on the street and getting to work on time. I thank Tom Hayne for finding me the perfect home after 3 months of looking in the market. Tom from Marshall White One has done a fantastic job in assisting me in every way possible and securing the property for me with his best effort during my search. Tom is an excellent real estate agent who’s professional and very approachable when dealing with clients. Unlike many other managers/agents I have come across in the past, Tom has shown a true passion for his job and the estate industry. More importantly, he’s incredibly responsive with follow-ups both before and after signing the lease. I also thank Ashley Verma for returning my call who ensured a very positive start of the journey. Good work team!